To address illegal robocalling and caller ID spoofing abuse on their network, Verizon has launched a new SPAM alert feature for their landline subscribers. With the number of robocalls in the U.S. reaching an all-time high in 2017, Verizon is taking the lead to protect their subscribers from “likely fraudulent” calls and restore trust in answering the phone. 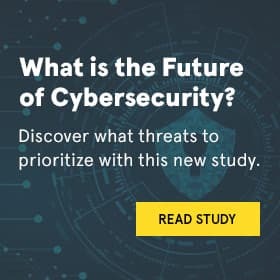 The Neustar Robocall Mitigation solution gives Verizon a highly effective way to corroborate, qualify and identify robo-dialers and other suspect calling behavior with near real-time analytics. Neustar’s broad range of authoritative data sources and proprietary models reliably identify high-volume robocallers and caller ID spoofers. When needed, Verizon will display “SPAM?” before the caller’s name on the home-phone caller ID on their network. This provides subscribers with the information they need to decide whether or not to answer a call. Along with delivering next-gen Trusted Call solutions, the Neustar Trust Lab is helping to tackle illegal robocalling and call spoofing by testing newly developed Caller ID authentication standards and interoperability of solutions for real-world implementations.